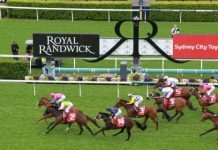 March was yet another successful period for Rod’s membership, using bookie promotions as insurance on sports tips and racing tips to make thousands of dollars each month. The High Lows made $4648.23 profit at 25.3% P.O.T. 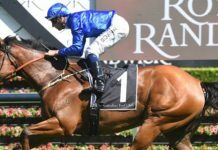 over 366 bets in March 2018. It was an excellent start to our simpler “weekend” approach, which started this month. 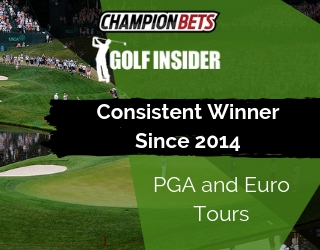 We ended up with 15 winning days out of 17 betting days, which included 13 winning days in a row right off the bat! 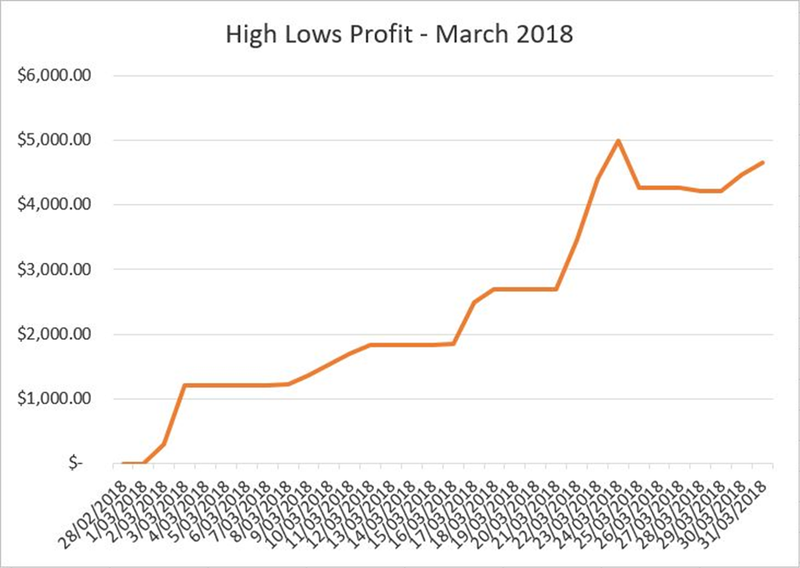 March is now the 14th month in a row we’ve made a profit. A selections had an above average month with $3196.40 profit at 27.5% P.O.T. A selections made up 63% of our bet by volume and 66% by number of bets, which were encouraging numbers. B selections had an excellent month making $1451.83 profit at 21.4% P.O.T. This is well above the long-term P.O.T. of the B selections. 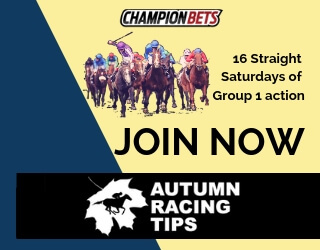 While I encourage members who find there are too many bets in the package to make sure they back the A selections at a minimum, a long-term P.O.T. of 10.6% on the B selections is nothing to be sneezed at, particularly with positive variance months like this one, and why they are always worth backing. 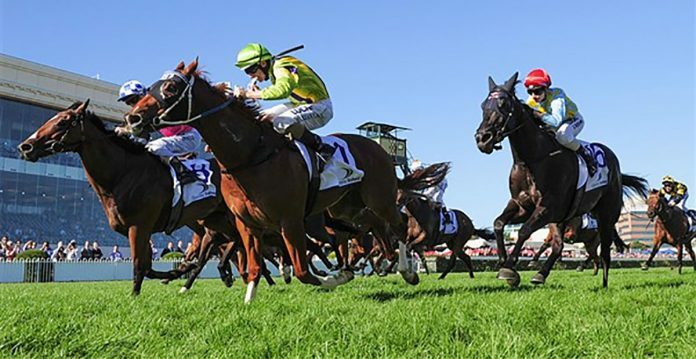 We played relatively few bet types in March with the Autumn Racing Carnival (Fixed Odds) and start of the AFL/NRL seasons (Head to Head) dominating our betting. The usual suspects Fixed Odds, Head to Heads and Multis were our Top 3 bet types this month with each scoring 20%+ P.O.T. and making all our profit. Price was the biggest loser in March but with 14 bets there is nothing to worry about there. 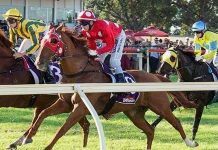 Horse Racing was our biggest winner this month with 5 x Saturdays in March and some cracking days during the Autumn Carnival. The start of the AFL and NRL seasons also added some nice profits and we’ve made a nice start to both seasons. We saw the return of some nice promotions from previous seasons, the arrival of some new nice promotions, and some previous promotions that even improved with the addition of last season’s stats to the analysis and paid some nice dividends in return. Everyone had a cracking month in March and state results were in line with what we would expect as a proportion of total profit this month. I’ve been really pleased with this aspect of the service as I feel the pricing is spot on relative to the profit you earn as a proportion of the total. 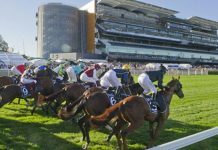 The AFL and NRL continue in April and The Championships arrive in Sydney to continue the cracking Sydney Autumn Racing Carnival. April has already gotten off to a flyer with a near $1000 start on April 1 (no April Fools Joke there!) 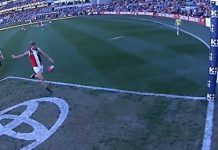 as we look forward to attempting 15 months profit in a row. Rod’s High Low is simply a juggernaut, profiting a whopping $20,000+ in the past 5 months! Don’t wait any longer, get involved now and start your journey to profitable punting.